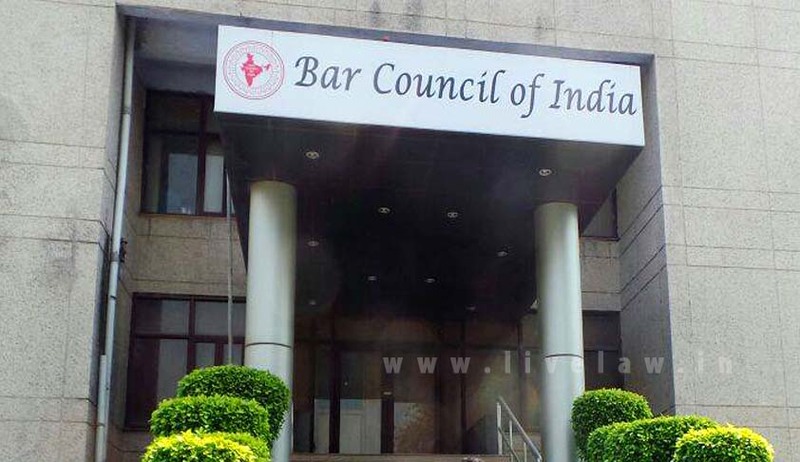 In the wake of reports that half of the lawyers are fake, the Bar Council of India has announced stringent pre enrolment verification process. In a general body meeting, the Council resolved that, along with the enrolment form, Xerox as well as original certificates of the candidates applying for enrolment shall be submitted. Following certificates are to be produced. The Resolution also says that 2500 Rs shall be charged for verification of these certificates at the time of submission of enrolment forms. Xerox copies of certificates are to be sent to concerned universities/boards for verification. Enrolment will be done after the University responds to this verification request. Last week, BCI chief Manan Kumar Mishra had said that the number of genuine lawyers has been cut down to 55-60 percent of the total across courtrooms in India, as a result of the verification drive. According to BCI, the council had almost 14 lakh voters as per its 2012 election statistics, which has been reduced to the council receiving just 6.5 lakh applications since the verification process started.